Bruce Coleman grew up in the family business that his father started in 1940. After graduating from the University of Kansas in 1970, Bruce joined the business fulltime. He started selling Case Construction Equipment and calling on contractors in the Kansas City area. 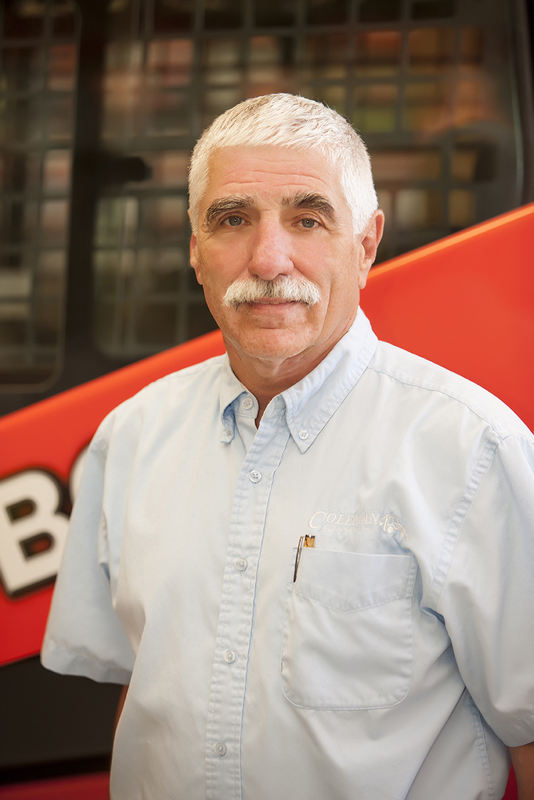 Bruce is currently president of Coleman Equipment Inc. In 2013, they acquired two other Kubota dealers in the Kansas City area. Bruce is married to Cheryl. They have two sons, one in the business. Bruce enjoys bicycling and sports. He has been active in Rotary and Scouting and served as a Scoutmaster for 30 years.